The success of our street triage scheme was featured in The Independent newspaper yesterday. 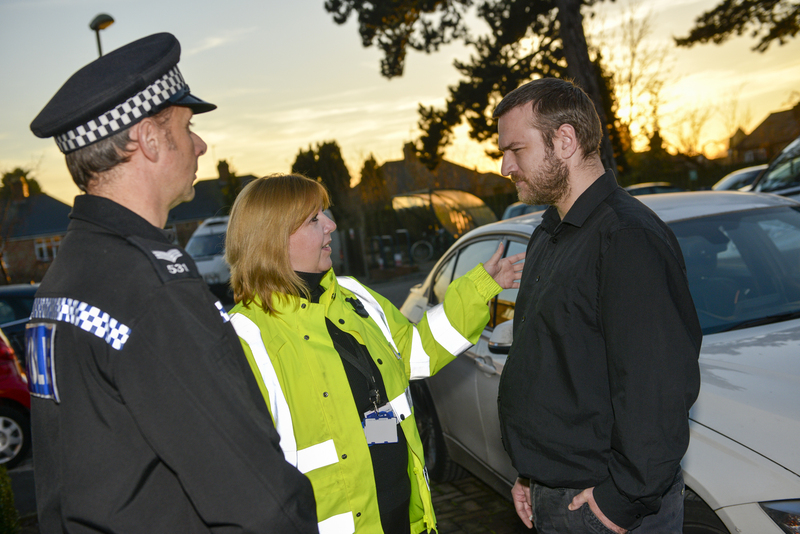 Street triage has seen mental health professionals working side-by-side with Thames Valley Police officers. In Oxfordshire, it has seen an 85 per cent reduction in the number of people with suspected mental health issues being held in police cells. The scheme has now been rolled out in large parts of Buckinghamshire, including Aylesbury and High Wycombe.